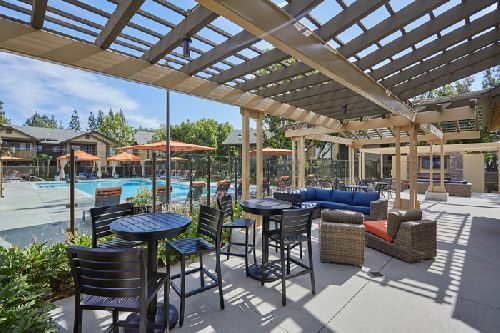 The Reserve at Chino Hills, a 440-unit garden-style apartment home community in Chino Hills, just re-opened to the public following a $10 mil renovation by its owners, LA-based Decron Properties Corp.
Decron acquired the property, then known as Village Crossing, in August 2014 for $82.25 mil and immediately began on an ambitious renovation plan. The property fit in with Decron’s investment strategy to acquire older, well-located value-add multifamily assets in suburban areas with strong school districts and, following renovations, still keep rents in line for the neighborhood. After an investment of $21k per unit, rents for the studio, one- and two-bedroom units at Reserve at Chino Hills will range between $1,495 and $2,000 a month, which conforms with the three times rent/income multiple, for young families with an annual household income between $60,000 and $75,000.